The new Emergency Preparedness and Response (EPR) in Child Care Training provides early educators with information and tools to prepare for many types of emergencies. 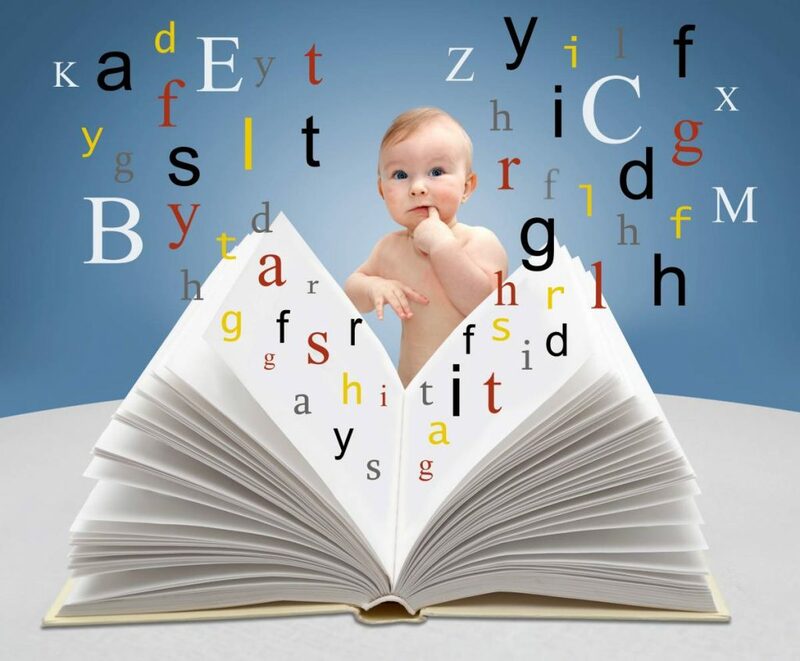 The EPR in Child Care Training addresses new NC Child Care Rules on emergency preparedness, current best practice recommendations, and guidance on completing the online EPR Plan. 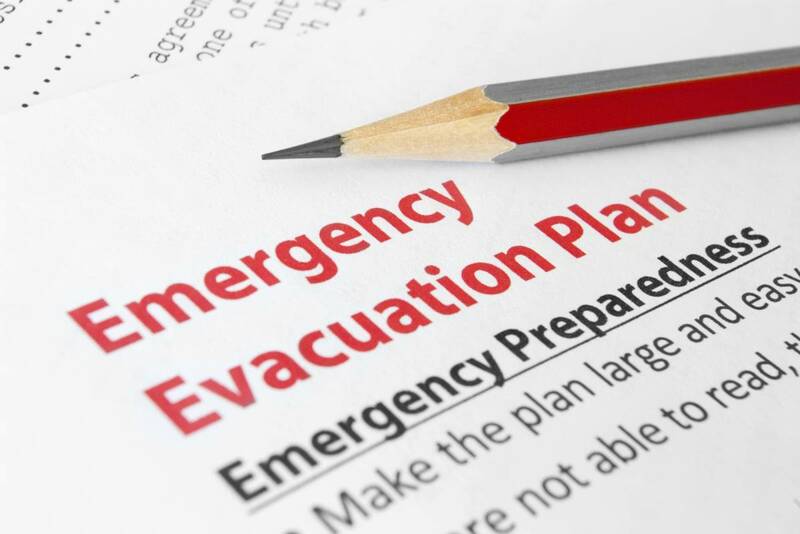 The EPR Plan template can be found on the North Carolina Emergency Management website. 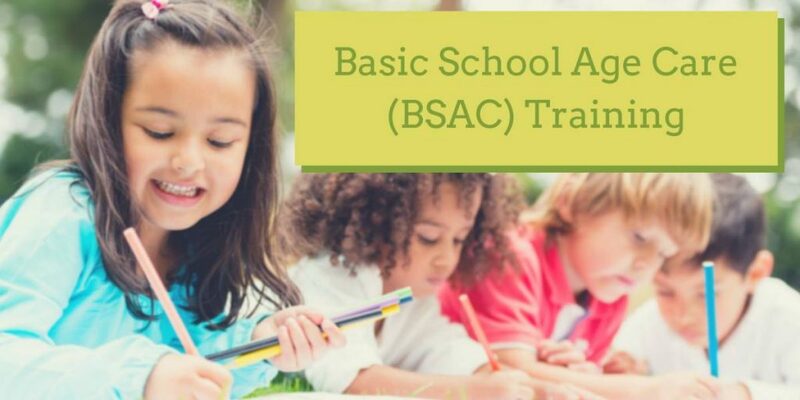 NC Child Care Rules 10A NCAC 09 .0607(b) and 10A NCAC 09 .1705(b)(6) require that a designated individual from all licensed centers and family child care homes complete the training and submit a and submit a facility EPR Plan. Be prepared! Knowing what to do before, during and after an emergency is a critical part of being prepared and may make all the difference when seconds count. Daytime workshops: CCRC does not have onsite parking for workshop participants. Parking is available at the parking deck at the corner of 4th and Poplar Streets for $4.00 per day. The machine accepts, debit cards, credit cards and cash. Rear Entrance: Enter at the double doors. Press the call button and tell the guard that you are here for a meeting with Child Care Resource Center.